We have a mobile clock repair shop and we come to your home or office in Roswell. Clock Repair Service has provided quality Grandfather clock repairs for over 12 years now. Our shop is located in Marietta, Georgia. Our grandfather clock service area is from Chattanooga, Tenn down to Macon, Ga , including all of Metro Atlanta. 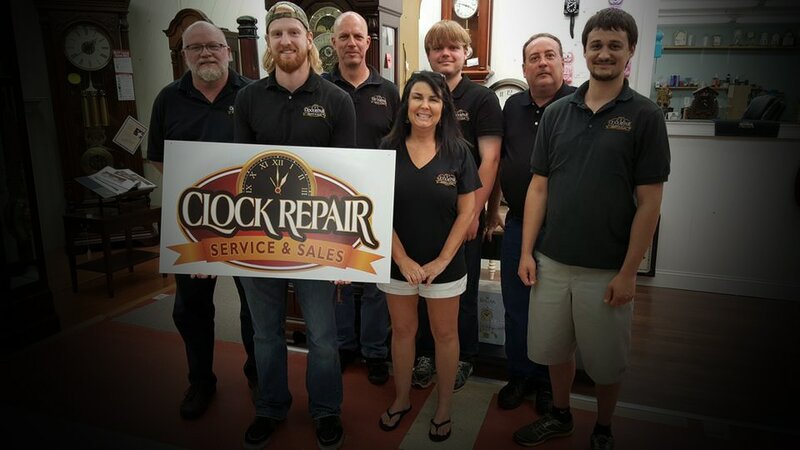 Clock Repair Service is the only mobile Grandfather clock company in the area, and we come to your home for the repairs. Our 2 service trucks are full stocked with everything we need to service and perform minor repairs on your Grandfather clock in your home or office. Our friendly staff will provide you with all the information you will need, as well as a firm quote on the service that we provide. Please contact us at 678-462-7856 or you can fill out the contact form below and we will get back to you with an answer. 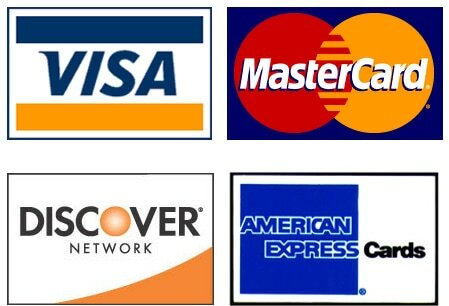 We accept all major credit and debit card at your home.